Today, technology and marketing go hand-in-hand. Social media platforms, marketing automation, web optimization tools—these are considered must-haves for enterprise organizations. But what about content marketing software? As more marketers invest in content, they're looking for the right tools to organize and measure their efforts. But with so many technologies trying to capitalize on the hot term "content marketing," it's hard to know what to expect. 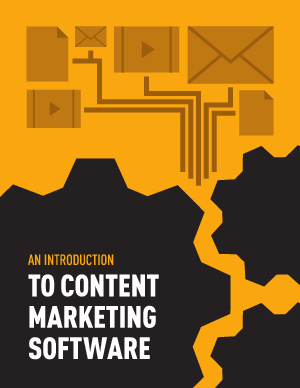 What, exactly, is content marketing software? How can it help your marketing efforts? Is your organization ready for it?